Weston coordinated with multiple stakeholders to ensure the successful authorization of 30 miles of pipeline. 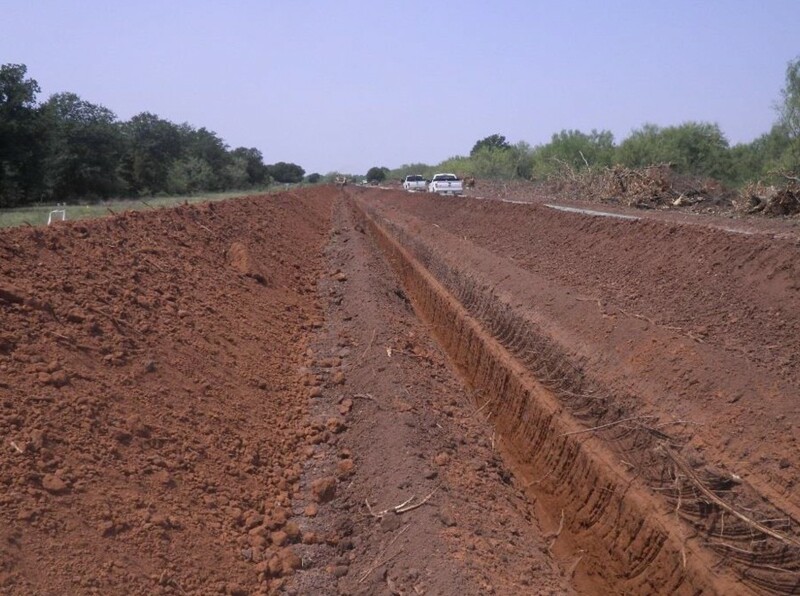 Our client engaged Weston to perform environmental siting evaluations and clearances for approximately 30 miles of 12-inch pipeline near Wichita Falls, Texas. Our client had selected the pipeline alignment to utilize existing rights-of-way for approximately 30% of the route, but needed assistance evaluating environmental issues and obtaining the necessary clearances for the remainder of the route. Weston performed environmental surveys, coordinated with the U.S. Army Corps of Engineers (USACE), the State Historical Protection Office, and the Texas Commission on Environmental Quality, and prepared environmental permit applications for this pipeline. Weston obtained authorization for the pipeline through Nationwide Permit 12 under the Clean Water Act Section 404 from USACE Tulsa District and prepared a construction Stormwater Pollution Prevention Plan for the project. Weston performed a wetlands field survey and delineation to clear approximately 20 areas identified as possible wetlands during a desktop evaluation. Weston also performed a threatened and endangered species habitat assessment along the alignment to ensure that no habitat would be encountered during construction. Additionally, our team managed the field evaluation of cultural resources along the alignment and provided cultural resource monitoring during construction. Mid-project, our client changed the alignment of the pipeline. Weston quickly adjusted our field activities to incorporate the new alignment and stay on schedule. Our responsiveness to changing alignment, excellent communication with all stakeholders, and high-quality field clearances allowed our client to successfully construct this critical section of pipeline.